UD Trucks Corporation has developed a light-duty CONDOR truck (1.15–1.5 ton load capacity) with new diesel engine and other modifications to comply with Japan’s 2010 emissions regulations and improve fuel efficiency. It got some modifications to the ZD30DDTi engine used on existing vehicles. PM emissions are actually 30 percent lower than the regulatory requirements. Together with these engine modifications, UD Trucks has also incorporated new measures to improve fuel efficiency, resulting in the achievement of Japan’s 2015 fuel economy standards for heavy vehicles. 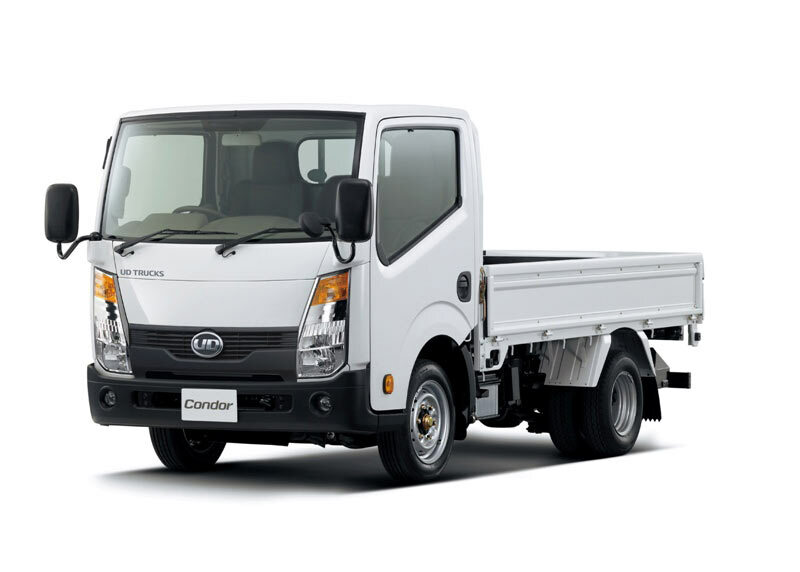 As a result of these improvements, the new CONDOR truck has been certified as a low-emission vehicle (excellent low-emission vehicle under 2009 standards) by Tokyo and three other prefectures and five cities.